 the cottage gals: Welcoming December . . .
Christmas is a mere three weeks away and most of the folks I've talked to haven't even started their Christmas shopping. Rather they're shopping for themselves and their homes. We've brought some pretty amazing pieces in the shop and they're walking out as quickly as we can bring them in! We have a fabulous piece coming in --can't wait to style and photograph it! In the meantime we'll keep bringing in fresh things to help you ready your house for company. Wow. Good post. I really liked it. You always share interesting posts here. It is very useful. We can learn about your works. You are doing an amazing job. I am really glad that I have visited this site. Christmas holidays have begun. These days are always special. Because it I the time to celebrate. Christmas vacation is always close to people heart. It is the time everyone gets together. We can have a lot of fun. We can enjoy a lot.. Each Christmas vacation gives a lot of good memories. Of course we have to start the preparation very early. And there is Christmas shopping. Sometimes it is a difficult work. Buying things is not easy. We have to plan it. Because we need lot of things. So we have to make a list. The most important things are buying the gifts for our beloved ones. We have to buy the best gifts for them. It is indeed a difficult work. Because we often get confused about what to buy. Everyone wants to give unique gifts. Really glad to know that you have got a great hostess gifts and special finds. I liked this post. Posts like this are indeed worth reading. People will surely like this site. I liked the other post shared here. They are informative. It is a pleasure to visit here and read posts. Keep it up your good work. And keep on sharing new posts. Nowadays many students face difficulty in writing essays. The main reason for this difficulty is poor skills. But they can find a solution for this. If there is any difficulty in writing then seek help from best essay writing service online .The service provide best essays to students who ask for help. And thank you so much for the post.